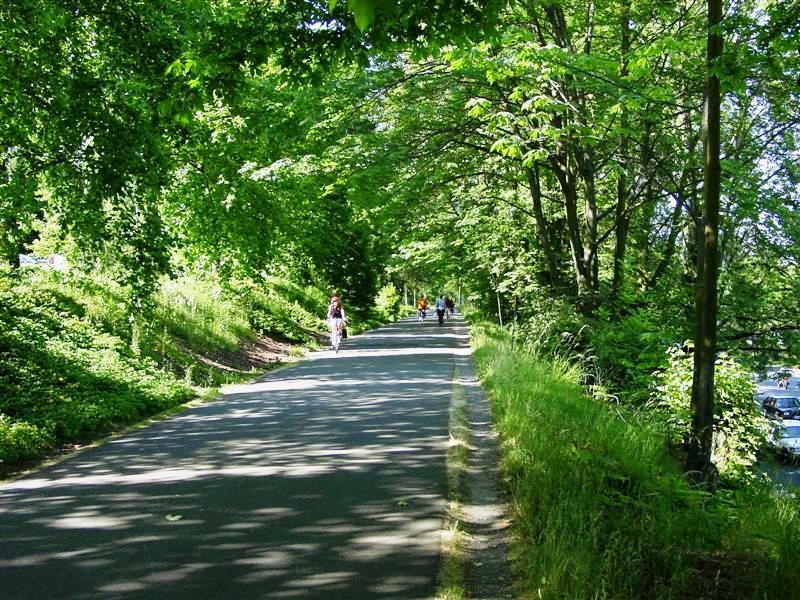 An alert from the Seattle Parks and Recreation Dept: Construction may affect use of the Burke-Gilman Trail between NE 125th and NE 135th Streets. Private construction activity near the Burke-Gilman Trail may result in temporary delays or congestion for both bicycle and pedestrian use of the trail between NE 125th Street and NE 135th Street beginning on or about Monday, July 28, 2014 and continuing through the month of August. The trail will be open, but the available width of the paved pathway will be reduced. To assure the safety of all, bicyclists may be required to dismount and walk their bikes through this section of the trail. A portion of the paved trail will be fenced off for a distance of approximately 150 feet north of NE 125th Street. The unpaved running and walking path along the east side of the trail will be open for use. Seattle Parks and Recreation regrets the need to interrupt bicycle use of the trail, but this temporary restriction is necessary for safety reasons. 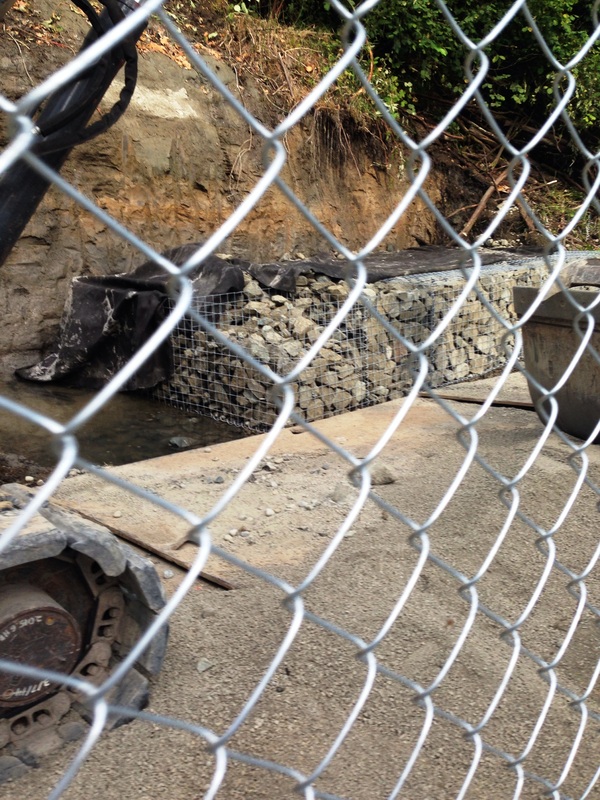 The construction project will install protective coverings and gabions on the hillside on the west side of the trail to help stabilize the slope. The work is intended to confine and stabilize the lower portion of the slope where groundwater seepage and erosion have resulted in continued sloughing of the hillside and landslides. The City of Seattle is cooperating with this work by allowing limited use of the Burke-Gilman Trail. Contact info: David Takami, Seattle Parks and Recreation, 206-684-7241. This entry was posted in Nature and wildlife, Neighborhood features and tagged Burke-Gilman Trail, earthslide area, Seattle, slope stabilization. Bookmark the permalink. Thank you for posting this! Have a great weekend!